The initiative takes place from the 3rd to 9th of May and joins a broad range of organisations that want to emphasise the importance of the media to society.  Clima@ EduMedia is participating in the operation with the activities “7 X Média”/ “7 X Media” (Sete Vezes Média/ Seven Times Media). Throughout the 7 days of the initiative, beginning on the World Press Freedom Day (3rd of May), the project of the Faculty of Arts& Humanities of the University of Porto (FLUP- Faculdade de Letras da Universidade do Porto) will reinforce its work with teachers and students of primary and secondary education national, through the promotion of activities that connect the media to climate change. With the activity “7 X Média”/ “7 X Media”, the project will launch on each day of the operation, and for free, a set of good practices related to the use of the media, for teachers to use in the classroom with students . Issues as pressing as the reliability of online information available on climate change, the issue of copyright and respective allocation, and the distinction between scientific journalism and advertising, will be analysed. Participation in the activity does not require registration and the available materials can be used by any teacher who so wishes. The Operation 7 Days with the Media is promoted by the Grupo Informal sobre Literacia para os Média (GLIM-Informal Group on Literacy for the Media).